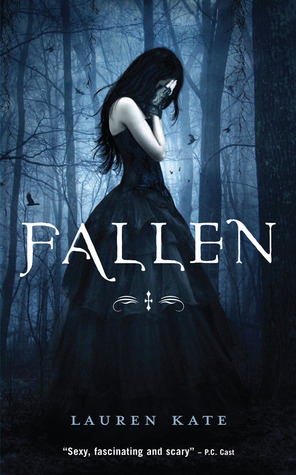 If you haven't heard of Fallen by Lauren Kate, where have you been? With it's sequel, Torment, due out this September, I thought it'd be fun to do a bit of a recap and give 5 reasons why I think you should check this out. 1. Mystery. Between the attraction unknown, uncontrollable with Luce and Daniel, the shadows following Luce and the other odd-balls at Sword & Cross reform school, Fallen offers many, many mysterious questions. Some will be answered and some won't. Which ones? Stay tuned! 2. Complicated Romance. The attraction between Daniel and Luce is undeniable. Sadly, Daniel is hot one minute and cold the next. His mood swings hold a mystery in itself, but you have to read it to find out why. 3. Battle between good vs evil. Who doesn't love this kind of epic battle? 4. Fallen Angels. Need I say more? 5. Swoon worthy males. I've mentioned Daniel, but I have yet to mention Cam. He's the bad guy in this story. There's something about a villain that just has readers craving for more. While I always want the good guy to prevail, I don't mind getting slices of bad boy Cam in the process. If you haven't read Fallen yet, I recommend checking it out. And if you have, be sure to grab Torment when it comes out September 28, 2010. Can't wait to get my grubby little paws on it! I've been hearing about this book everywhere, especially with it's sequel coming out. Yes, I live under a rock or rather on a rock in the middle of nowhere. I'll have to add this one to my TBR list though. Thanks for the further insight! 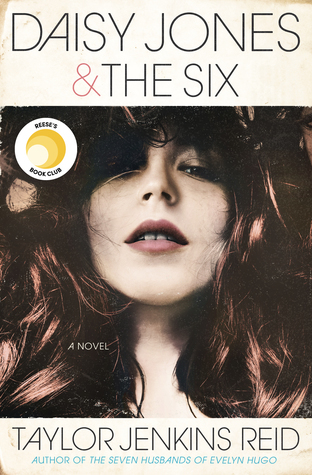 Now I'm really sad, because those 5 reasons are definitely making me want to read it now! Its in my tbr pile. I love the premise of this book but Luce just drives me nuts. I've read Torment and she just annoyed me even more. I will say there is much more action in Torment so if you loved Fallen I'm sure you will love Torment too!! Good reasons; I didn't know much about this beyond people being excited for the sequel but I feel very encouraged to pick this up now!